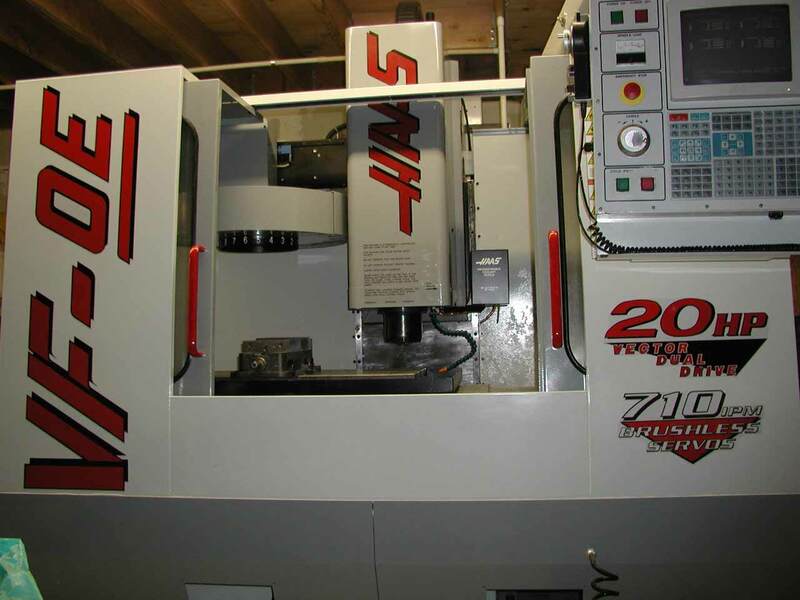 Our newest addition is a Haas VF-0E vertical machining center. 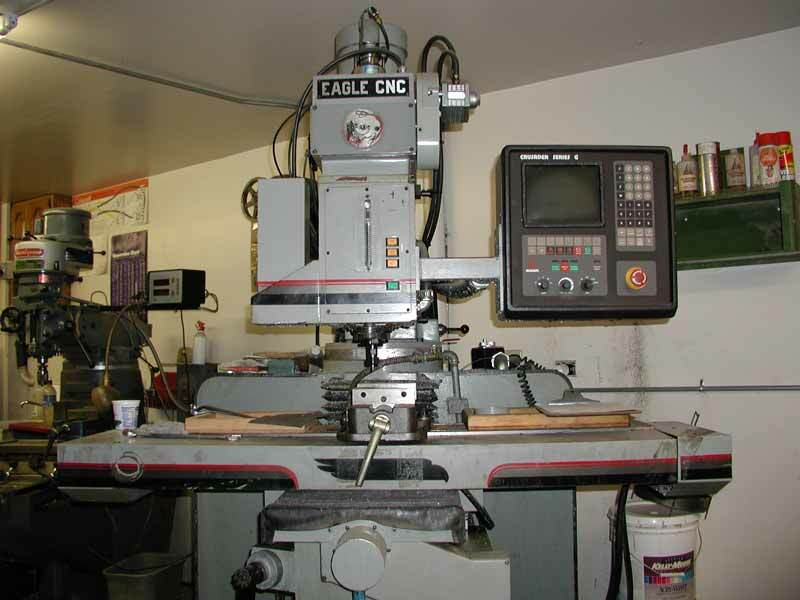 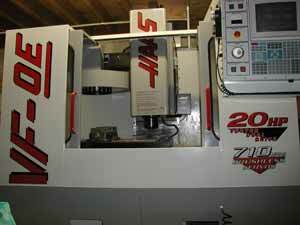 The machine has a twenty tool carousel tool changer, a complete enclosure and is powered by a 20 hp motor (compared to 3 hp with our smaller milling machine). 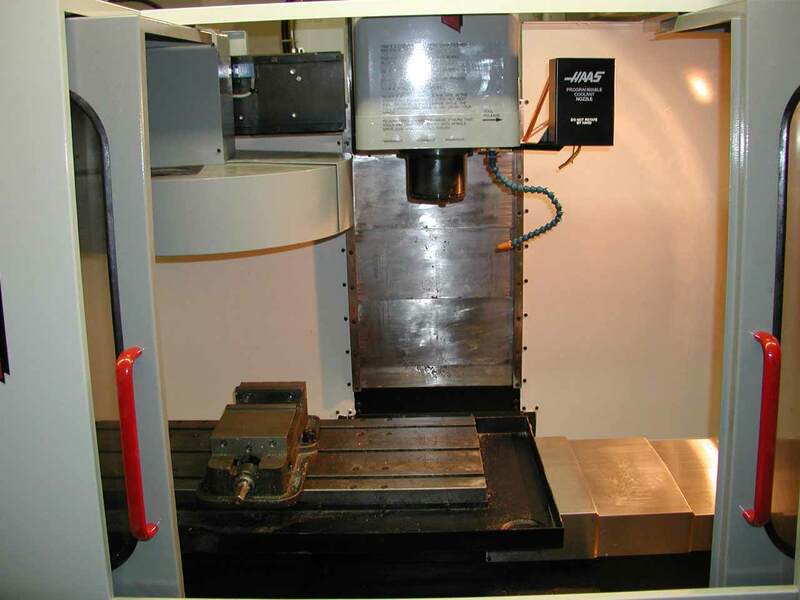 The Haas Mill has 30" of travel in the X-axis, 16" in the Y-axis, and 20" in the Z-axis. Our first project will be the #2301 aluminum retract links for the Swift. 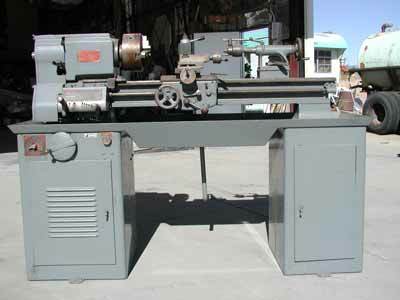 This is our 12" x 36" Logan Metal Lathe. 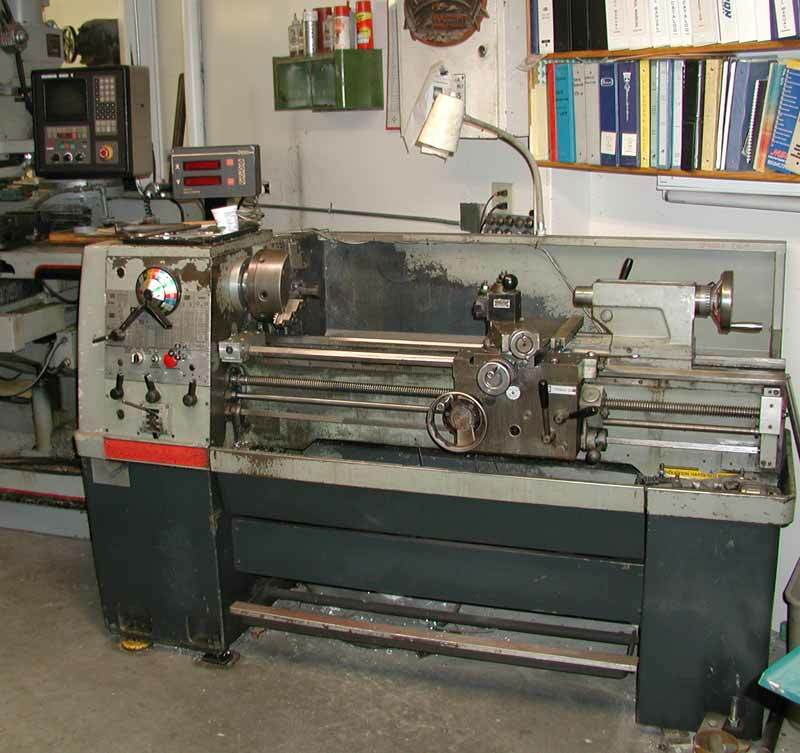 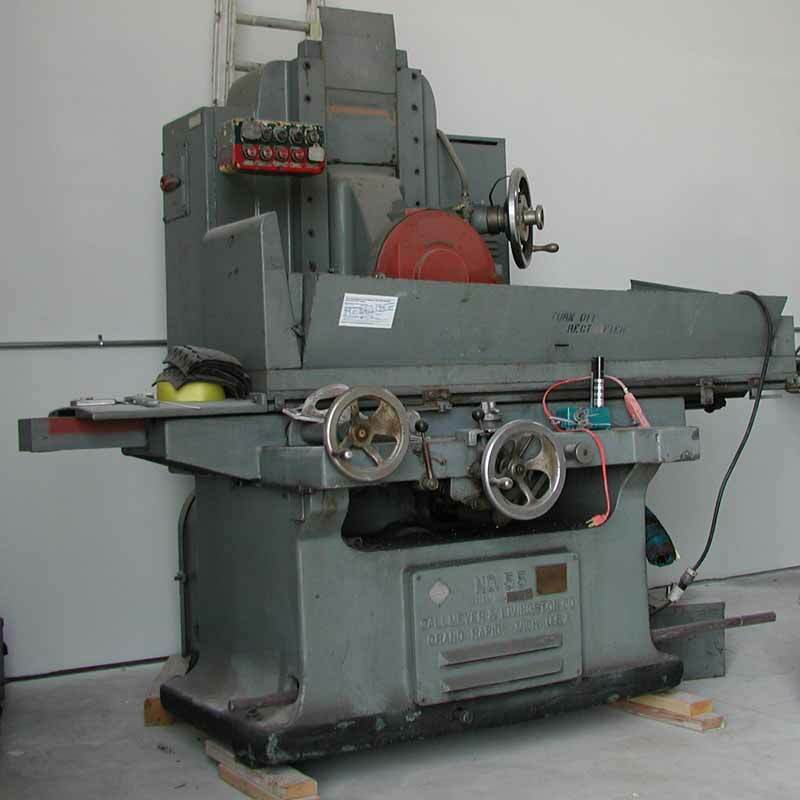 This is our 13" x 42" Colechester Metal Lathe with DRO and collet attachment. This is our Eagle CNC Three-axis Knee Mill. This is our Galmeyer-Livingston Model 55 Surface Grinder. 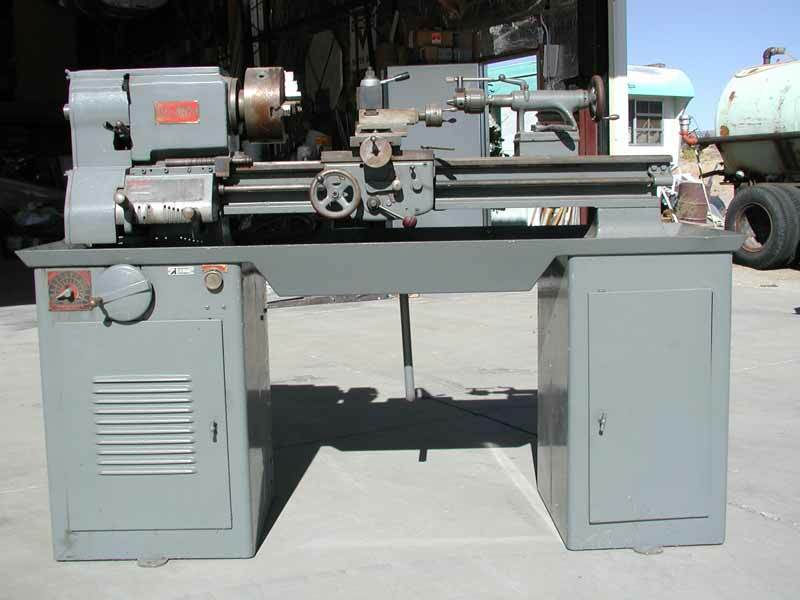 It has a 12" x 36" capacity.